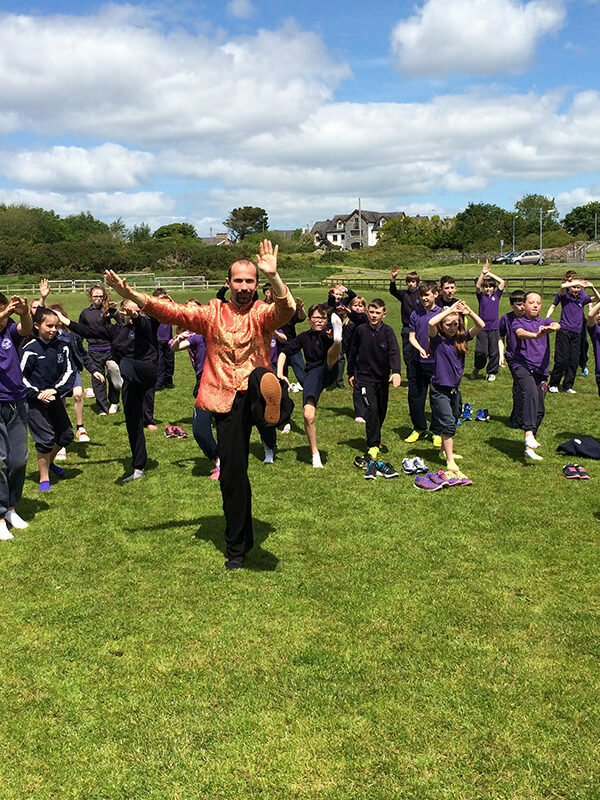 Niall O’Floinn is a masterful Tai-Chi teacher. 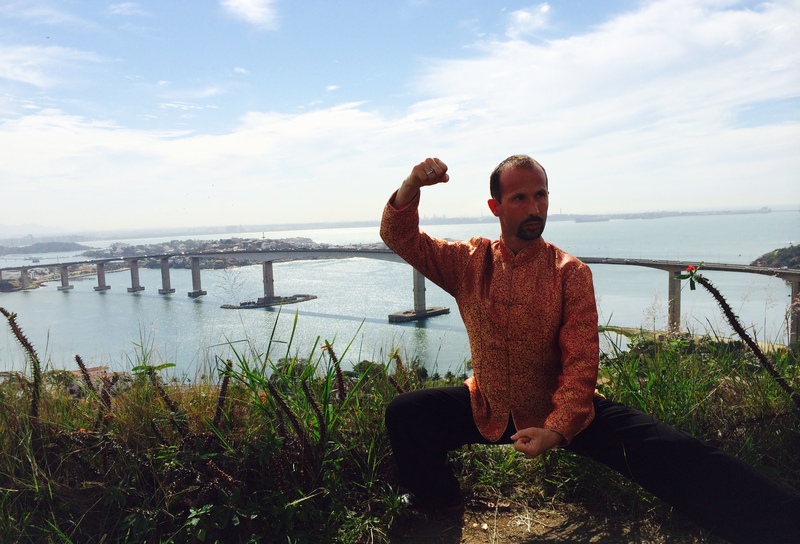 He guides his students with subtle grace through the intricacies of this beautiful practice. 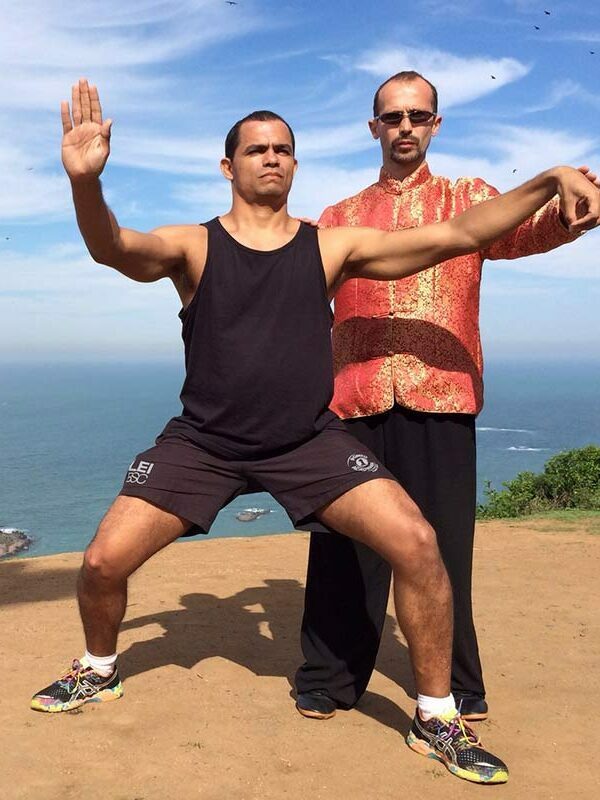 After one year, I decided to do a Chen Style Tai -chi course with Niall O Floinn and immediately experienced huge benefits from it. My headaches disappeared, my stress levels reduced substantially and energy and sleep improved lots. Our son Cormac started 5 years ago at age 8, as we were looking for a martial art that would help develop his balance and co-ordination growing up. – Cormac enjoys the different nature of the exercise and the respectful atmosphere experienced. 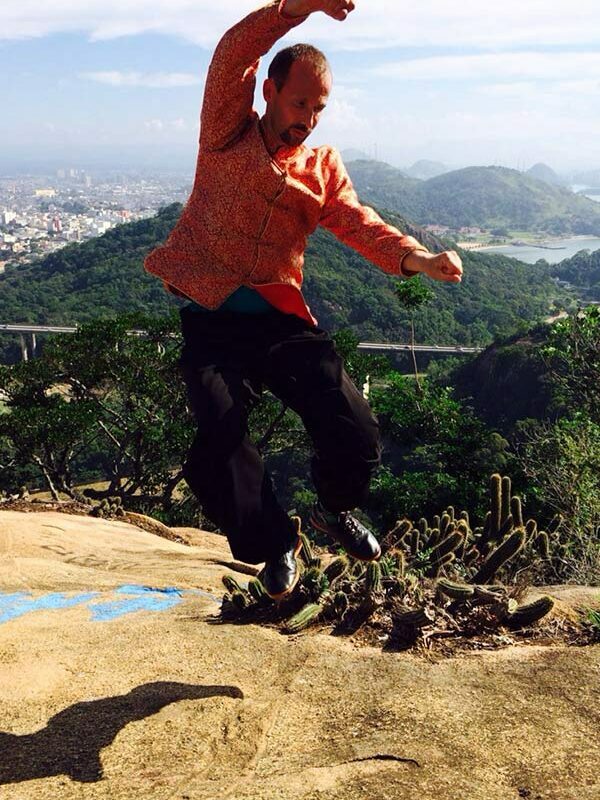 – His balance has improved appreciably and his flexibility has also benefitted. 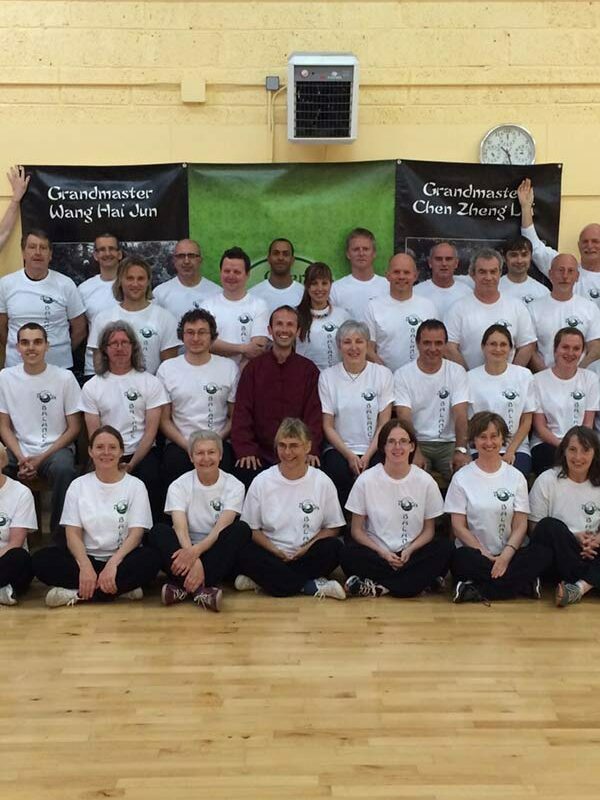 Welcome to Chen Tai Chi Ireland. Find out about weekly classes, Master Seminars, demos, free talks, training tips and health advice. 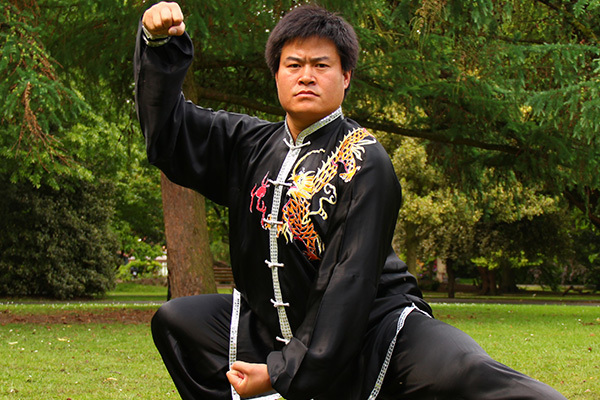 Tai Chi is suitable for all ages and fitness levels. 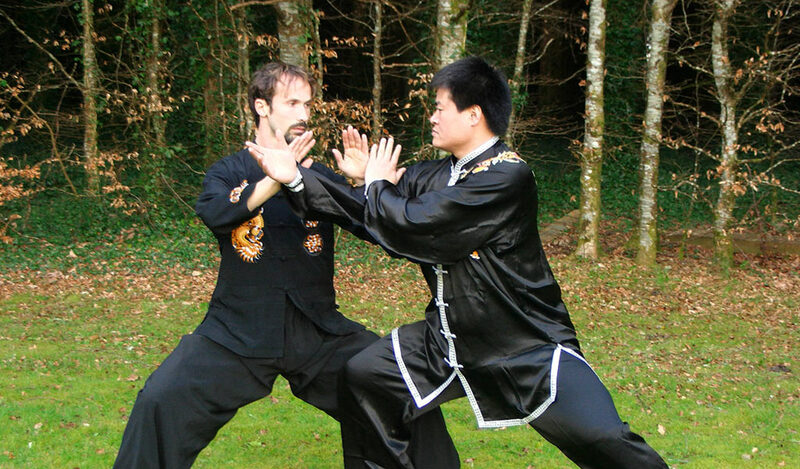 We hope you enjoy our Tai Chi website and avail of top tips from Ireland’s leading Tai Chi coaches. 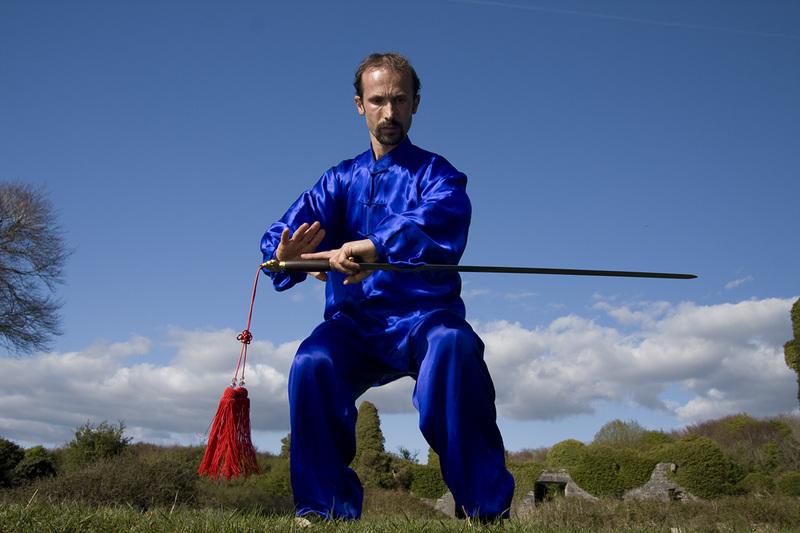 As you may already know, Tai-Chi can be practiced at any age and practiced to a level of intensity that best suits your goals whether they be learning how to relax, using Tai-Chi as an aid to recovering from an injury or illness, developing improved flexibility and fitness, or practicing more intensely to a higher level of qi flow and gong fu skills over a longer period of training. 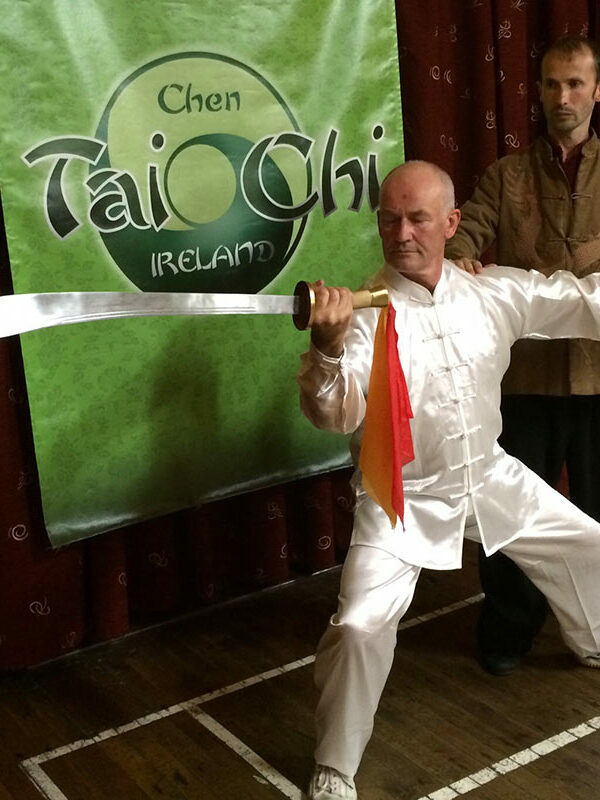 Niall O Floinn was introduced to Tai Chi from his Shaolin Kung Fu teacher in 1993. 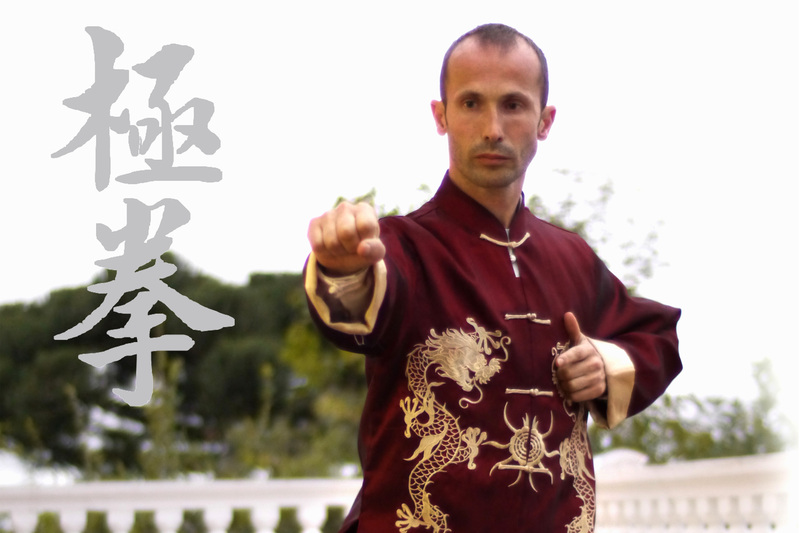 Grandmaster Wang Hai Jun is a 12th generation lineage holder of Chen Taijiquan.